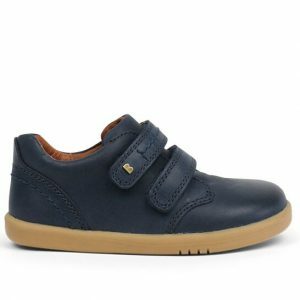 The cutest pair of first sandals with buckle fastening, soft padded leather and cushioned sole. Our Seawee sandals can be worn in the water too. The most iconic sandals for their first pair! Grab the cutest Salt-Water seawee sandals for your toddler for the summer. 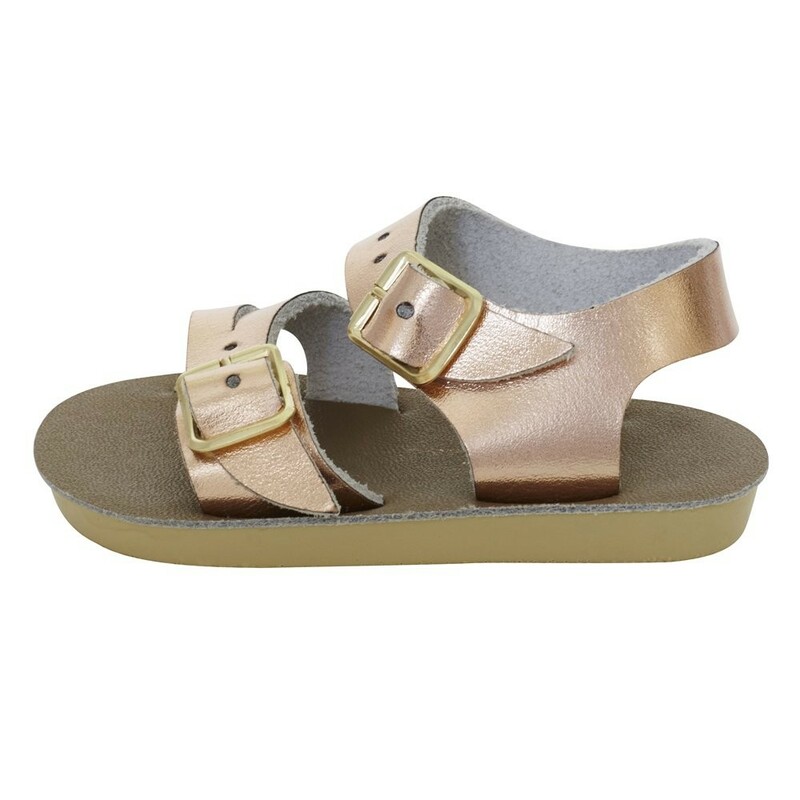 Our Seawee sandals come in a variety of colours, this one comes in a beautiful rose gold colour with thick brass buckle strap fastening’s at the front and ankle for a secure fit. They have a cream sole which is thick and cushioned with great flexibility so you can be rest assured they are comfortable. Why are Salt-Water Seawee sandals so great…..
– They can get wet! Made with a water-resistant sealant. – The straps don’t rust! They are made of brass & shouldn’t cause any allergic reactions. 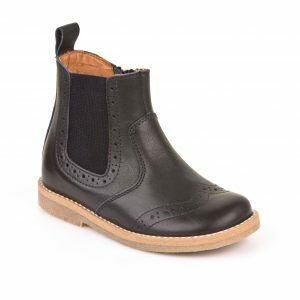 – 100% Leather uppers! The soles are also made from vulcanized rubber, super flexible and super hard wearing. 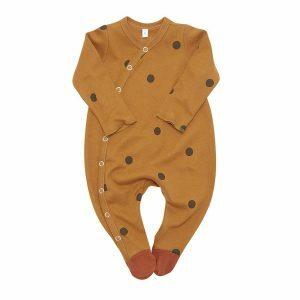 – Machine washable! We recommend putting them in a pillow case on a cool gentle wash.